We’re continuing to update listings for some of our earlier releases to include more information, reviews, and MP3 sample clips. 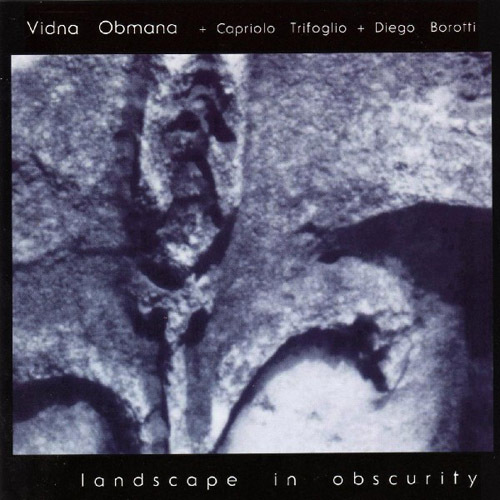 The latest update is for Landscape in Obscurity by Vidna Obmana. You can now find additional information as well as a full set of MP3 sample clips, both on the CD’s listing on the main Hypnos web site and the Hypnos Online Store. Landscape in Obscurity is a single, long-form piece, about 69 minutes in length. We have excerpted sections from early, middle and late portions of the long track to give listeners a sense of how it sounds throughout. This album remains one of the 10 most popular CDs we’ve ever released, and it’s one of the few Vidna Obmana CDs still in print. These samples are worth a play if you’re a fan of Vidna Obmana or ambient music in general.